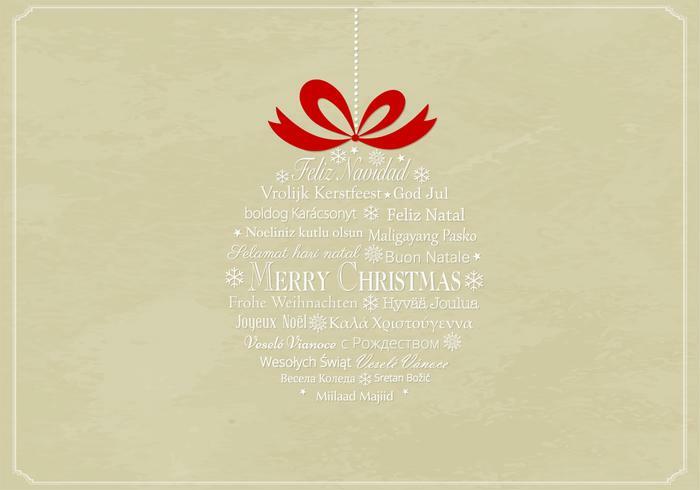 Multilingual Christmas Ornament PSD Background - Free Photoshop Brushes at Brusheezy! Say 'Merry Christmas', 'Feliz Navidad', and 'Buon Natale' in one design with this new Multilingual Christmas Ornament PSD Background! With this Christmas ornament PSD you'll be able to wish all your friends, family, and clients a happy holiday season no matter what language they speak or where they are from. Use this Christmas ornament PSD in your upcoming holiday work and then check out the <a href="http://www.vecteezy.com/holiday-seasonal/59267-multilingual-christmas-ornament-vector-background/premium">Multilingual Christmas Ornament Vector</a> over on Vecteezy!